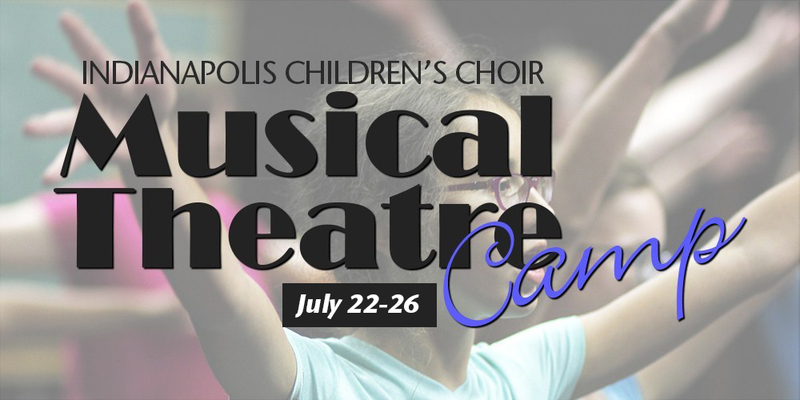 This summer season, the ICC is offering the Musical Theatre camp to current ICC singers, alumni, and parents! Mark Landis, Emily McDuffe, and Abbey Ziemba will direct you in a musical revue with songs from several musicals with a performance at the end of the week. Come and join us this summer for a fun and educational Musical Theatre Camp!